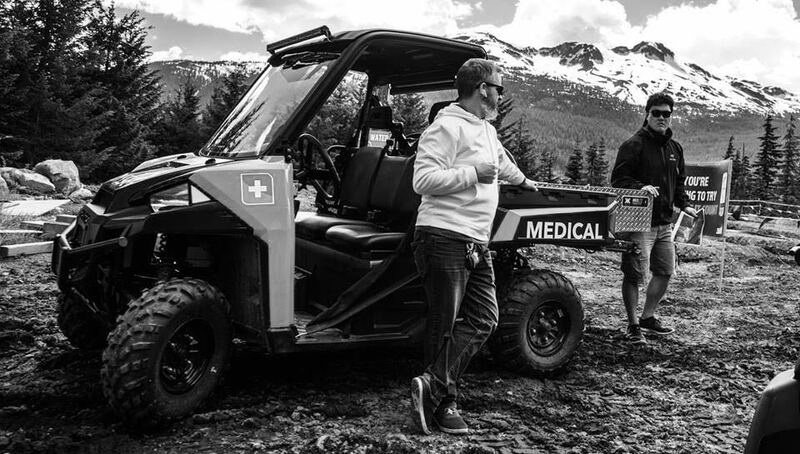 Event Safety Officer – Odyssey Medical Inc.
Odyssey can support Safety, On-site First Aid and Emergency Response during your build and strike phases for events. Odyssey can currently offer a safety officer and on site first aid attendant during your build and strike phases of the event. We have certified, work-safe compliant team members on our roster. Team certifications include Construction Safety Officers, Occupational First Aid level 2 and 3, Emergency Medical Responders and Paramedics in Industry. We are proud to be participants in discussions that will move event safety forward through all phases of pre-event, on-event and post-event. We are excited to be collaborating on an innovative ‘Event Safety Officer’ (ESO) program. We seek to enhance the knowledge and skills of Worksafe-trained responders and enrich their ability to work in the unique environment of events. We understand the complexity of an event site build from closing down roads and having multiple contractors on site to stage building, large or small.